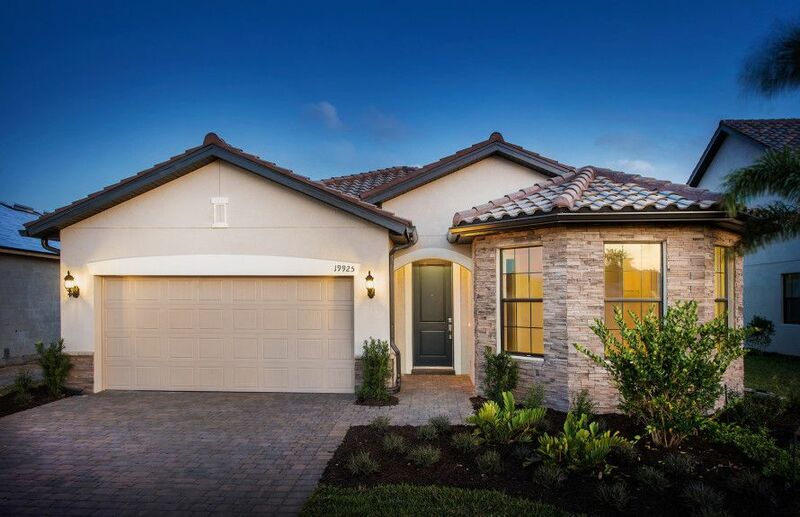 Conveniently located in The Woodlands in North Port, Cedar Grove attracts families looking for exceptional schools, open concept living, and community amenities like a neighborhood pool and cabana, BBQ grills, and tot lot play area. Step outside and enjoy close proximity to plentiful outdoor recreation. Offering flexible living spaces, our collection of one and two-story single-family homes are designed to fit your lifestyle and budget.